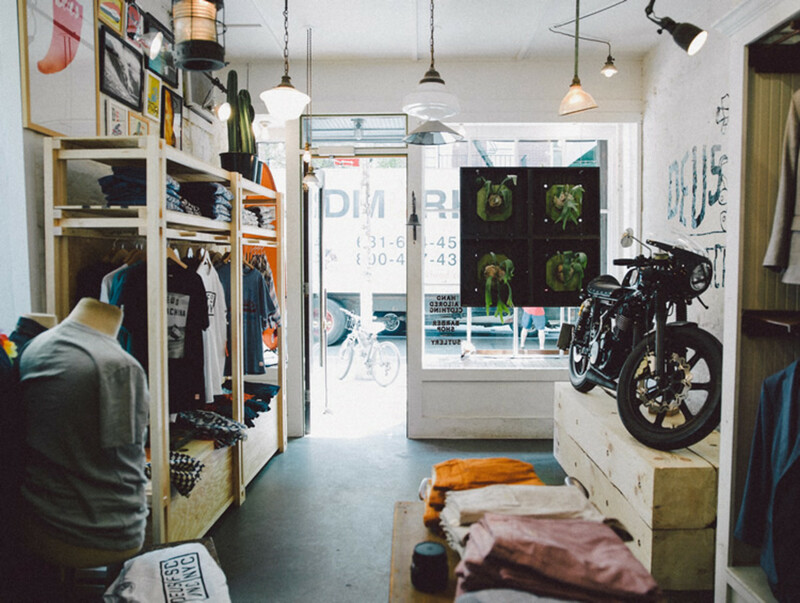 This summer, Deus takes it&apos;s wares to the East Coast and opens up shop inside New York menswear-favorite Freemans Sporting Club. 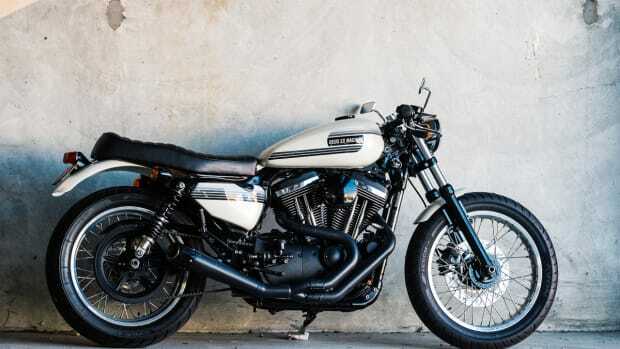 The pop-up will offer a selection of goods from Deus&apos;s apparel line and no shop that Deus is involved with wouldn&apos;t be complete with a bike. 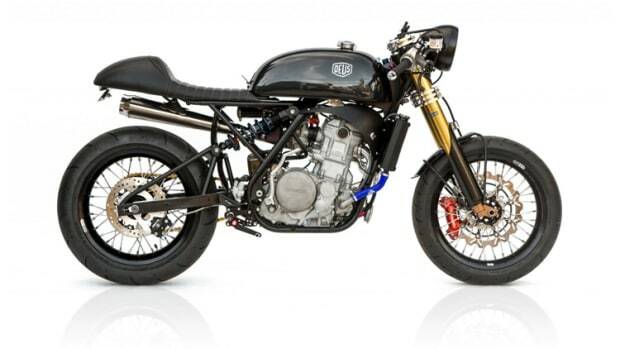 The shop will have a custom Deus bike on display and for sale, Deus&apos;s Grievous Angel, one of the brand&apos;s signature builds. 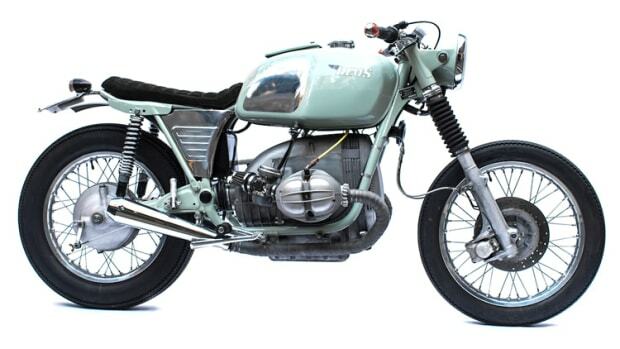 A look at the latest bruiser from Deus.